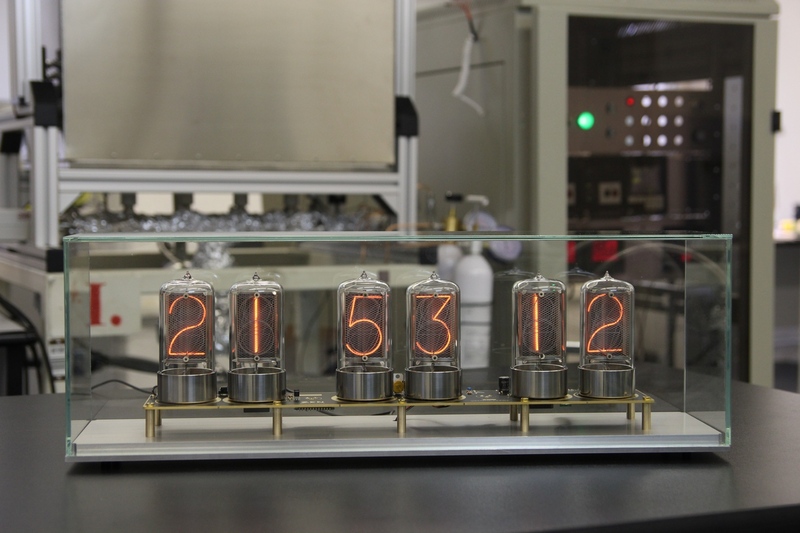 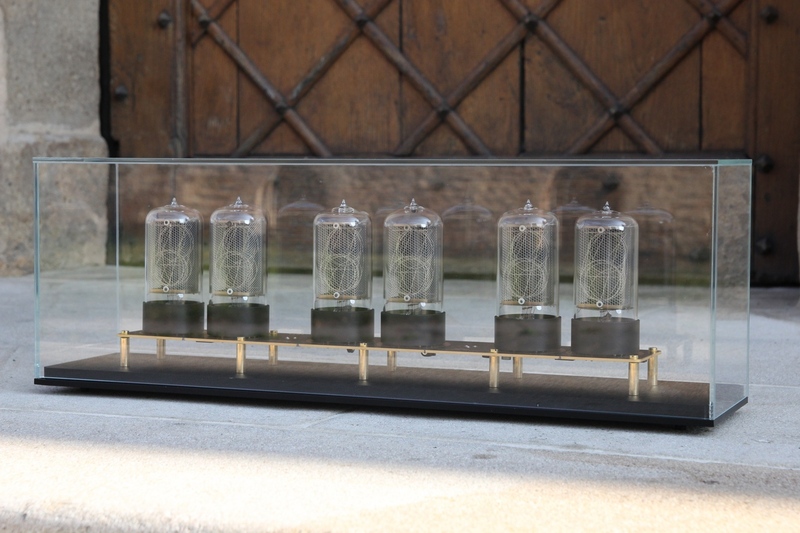 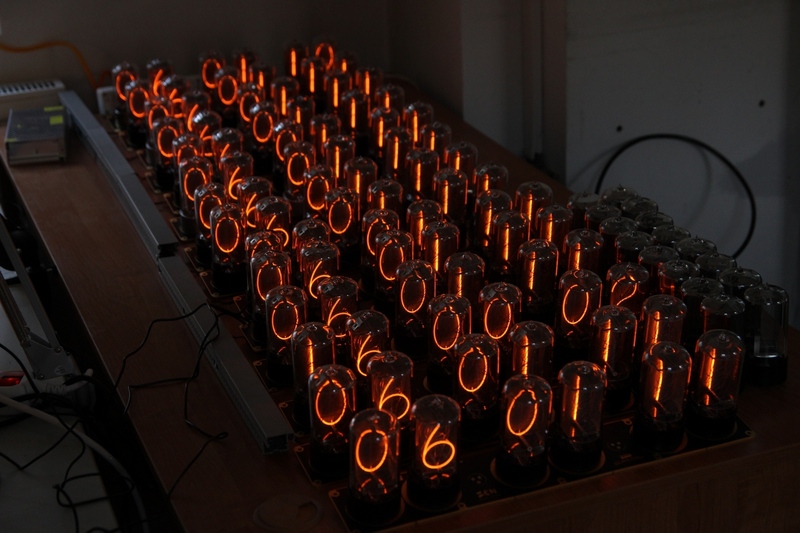 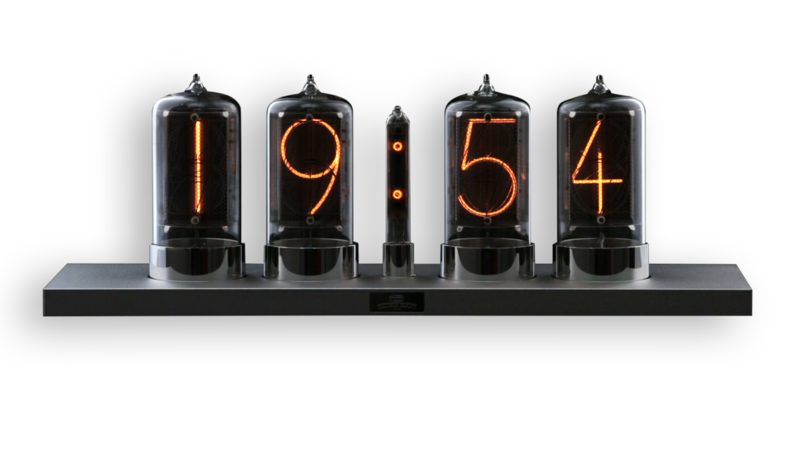 I am bringing new information regarding the Zen Nixie Clock progress.. 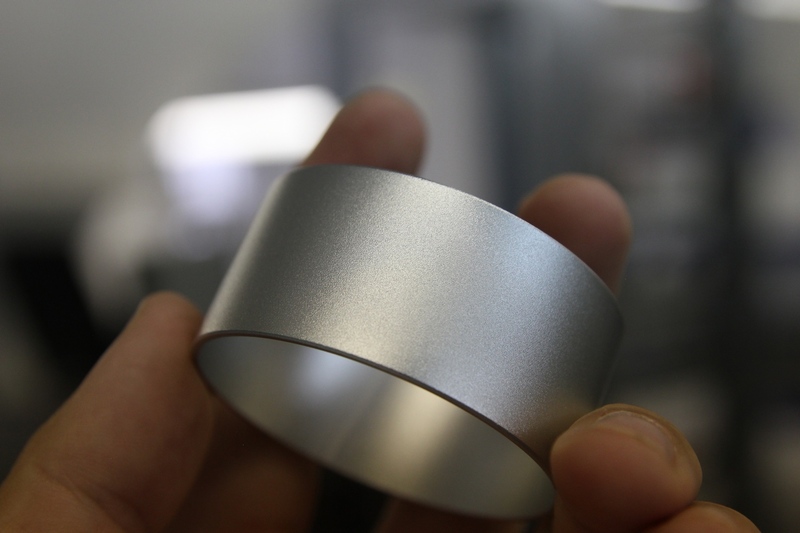 Briefly, 99% of all things ready, whole project is now blocked by issues with the aluminum stands. 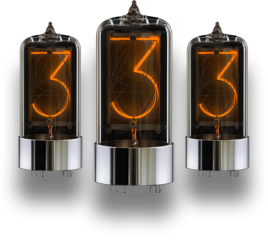 Middle of September is here – expected time of shipment of the Zen Nixie Clocks, let’s take a look at what is ready and what we are waiting for.